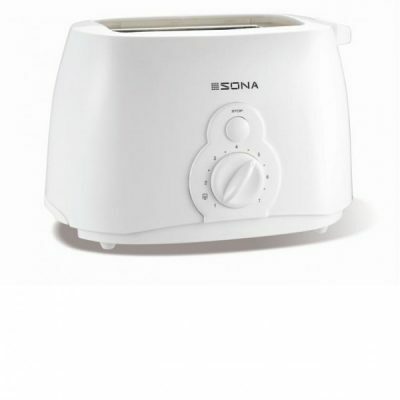 Value 2 slot toaster in a classic white finish. 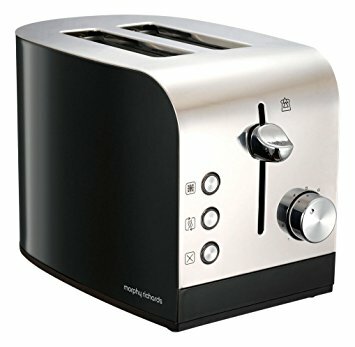 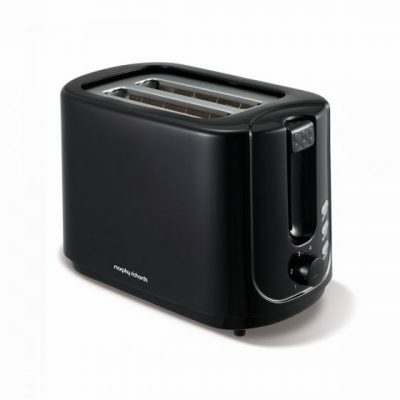 Value 2 slot toaster in a classic black finish. 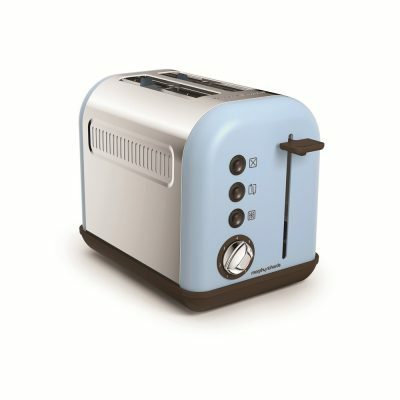 Bring a splash of colour to toast time It’s time to add a splash of colour to your kitchen with the Russell Hobbs Colours Plus Range. 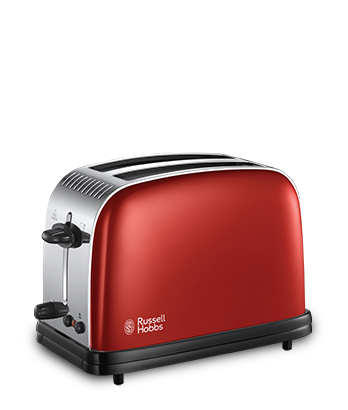 This flame red toaster is perfect for those looking to make a statement in their home and the chrome accents add a hint of modern style to the outer casing. 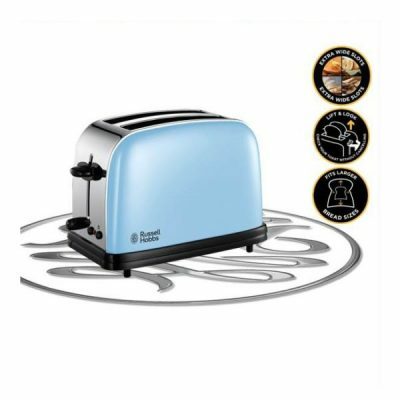 Bring a splash of colour to toast time It’s time to add a splash of colour to your kitchen with the Russell Hobbs Colours Plus Range. 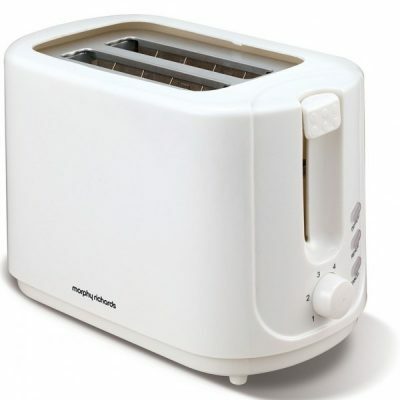 This classic cream toaster is perfect for those looking to make a statement in their home and the chrome accents add a hint of modern style to the outer casing. 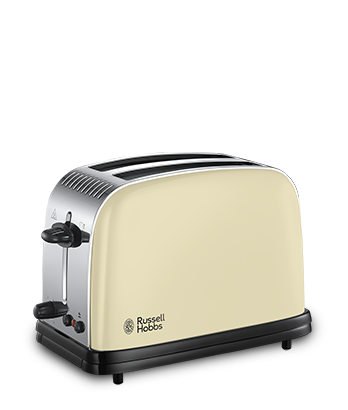 Bring a splash of colour to toast time It’s time to add a splash of colour to your kitchen with the Russell Hobbs Colours Plus Range. 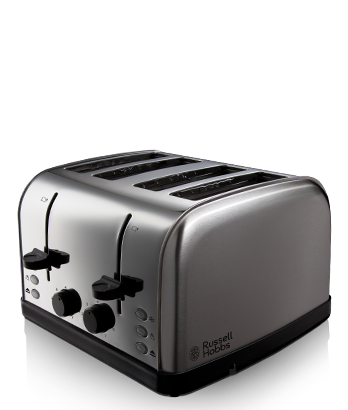 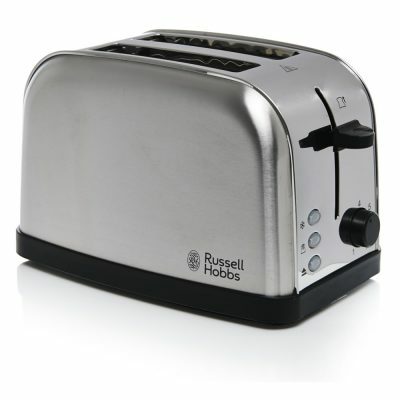 This toaster is perfect for those looking to make a statement in their home and the chrome accents add a hint of modern style to the outer casing. A special edition colour range within the Accents collection, this 2 slice toaster in sand is the perfect accompaniment to any modern kitchen in a classic retro styling with a neutral on-trend matt paint Finish.